Crystal Silmi is now in Washington, D.C.! 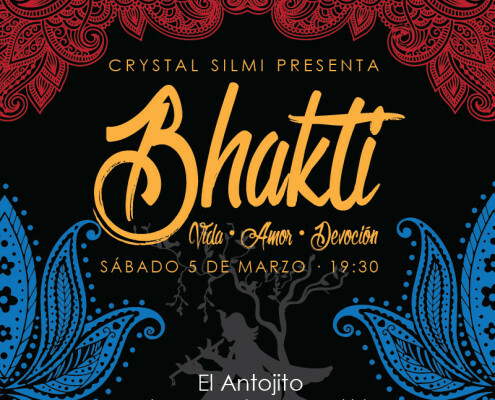 Crystal is a belly dance and belly dance fusion artist, instructor and choreographer from San Francisco, California USA who has performed and taught throughout the world. 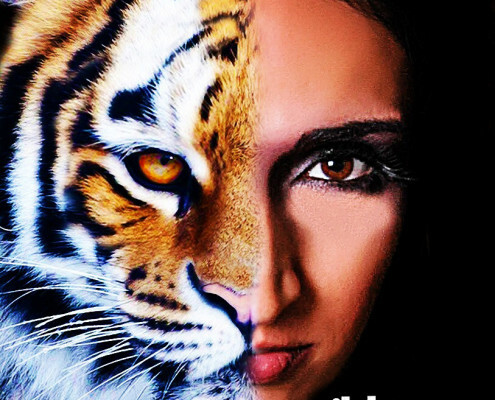 Skilled in both the art of classical Middle Eastern dance and modern fusion, Crystal puts her Arab American roots to the stage with a deep sense of rhythm and powerful athleticism and has become known for her unique and energetic style of fusion dance movement. A long time student of master instructor Suhaila Salimpour and her mother Jamila Salimpour, Crystal was a member of both the Suhaila Dance Company and Bal Anat and in 2006 founded RaksArabi, a belly dance fusion company in California. 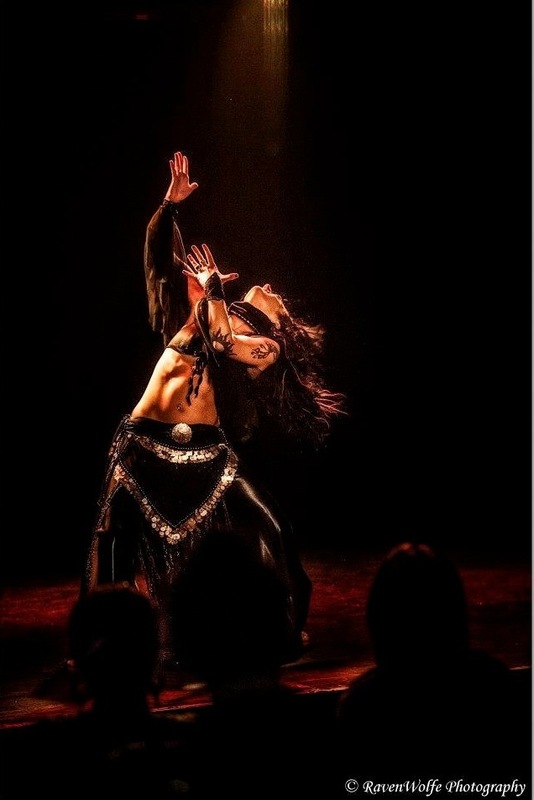 RaksArabi has performed for audiences in the USA and Europe with a repertoire that draws upon hip hop, jazz, North African and other dance styles enhancing the art of belly dance with a vivid and contemporary feel. Crystal has been residing in Madrid, Spain for the past 8 years where has been sharing her art locally, throughout Europe and the world seeking to inspire students to explore themselves through the expressive art of dance. In Madrid she directed the Dance Junkies a student fusion dance group. Crystal is also a certified yoga instructor from Rishikesh Yog Peeth (Rishikesh Yoga Institute) and has been teaching hatha yoga and specialized yoga for dancers classes since 2012. She holds a Bachelor of the Arts degree in Cultural Anthropology from the University of California Santa Cruz. A sassy, spicy and upbeat jazz fusion choreography, playfully combining belly dance technique with hot electro swing music. This workshop will introduce various types of layering for belly dance. By alternating timing and sentiment of various movements, dancers can express multiple aspects of music simultaneously. We will also explore traveling movements from modern dancer forms for dancers to enrich their repertoire. A foundation in belly dance is recommended. In this workshop we will break down with precision the most used rhythms in belly dance and combine the art of playing cymbals with belly dance. As dancers become confident in playing the cymbals, we strengthen our connection to the music thus enhancing our experience as artists. Ideal for those new to finger cymblals as well as students seeking a zill refresher. This workshop will help prepare dancers for the Intermediate finger cymbal fusion choreography workshop on July 13. Please bring finger cymbals. Get down and funky with this Hip-hop infused combo using refined technique to carry dancers out the box of traditional belly dance movement and music while still staying grounded in what we do best – belly dance! This workshop is best suited for students already enrolled in weekly classes and who have a strong background in playing finger cymbals (see June 1st workshop) This is a spicy, contemporary belly dance fusion piece that will challenge and inspire dancers of all levels. Dance heels optional. Please bring finger cymbals. An intermediate/advanced level belly dance fusion drum solo that incorporates elements of layering dance movement and refined advanced belly dance technique with a fun fusion twist. This series will focus specifically on layering technique, coordinating multiple movements with precision and accuracy of timing. With layering, dancers can express multiple rhythms and/or melodies at the same time and is a perfect way to advance a dancer’s knowledge and movement repertoire. The possibilities are limitless! We are going to add to the summer heat with this performance piece. This is a spicy and upbeat modern fusion choreography that combines belly dance technique with fusion style and pizzazz! Bringing together elements of various dance forms, dancers will learn a full-length choreography that can be taken to the stage or to the streets!